Materials can be predicted on viewing the outer cover. We archived the best and huge collection of different packaging fonts that can extend identification in your artwork, along with the creative designs. These free downloadable fonts can be used especially to imprint the brand of an item on a wrapping layer. 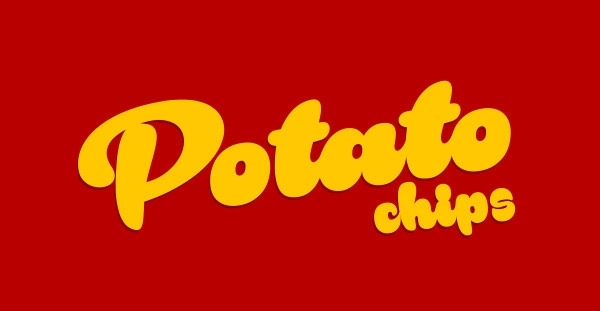 Looking for a font that would look ideal on a box or bag of potato chips? The free of cost Rakoon font is just what you need. This font is easy to download and has a very cutesy vibe to it. The Mavblis font is a very feminine and girly font. It is the kind of font one would use on a bottle of a sunscreen or suntan lotion. The font is twirly and unique. It can be downloaded for free. The gist bold packing font is ideal for a variety of purposes including posters and flyers, potato chips bags and other packaging boxes. The font has a very innocent and catchy vibe to it. It can be downloaded for free. 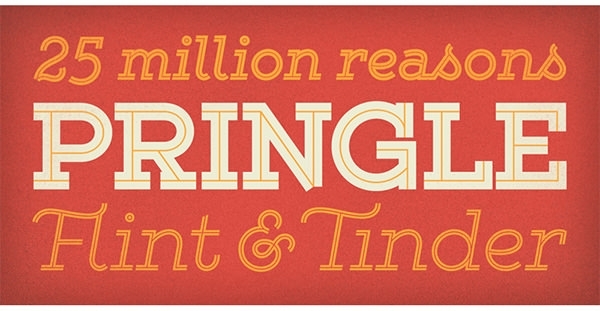 The rough textured gist font is ideal for plastic coffee glasses and styrofoam cups. 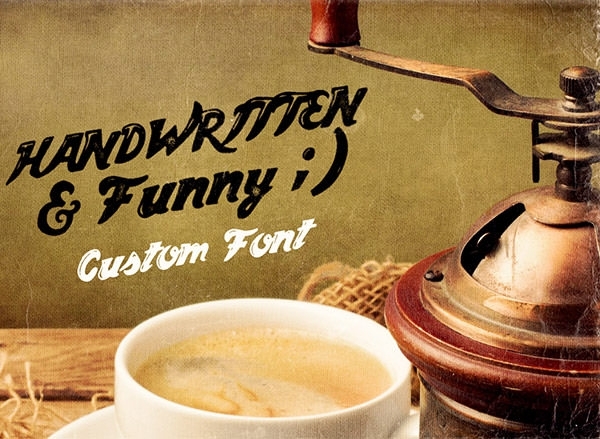 Coffee shops and tea bars can use this font on their take away boxes and cups. The font is absolutely free of cost and easy to download. 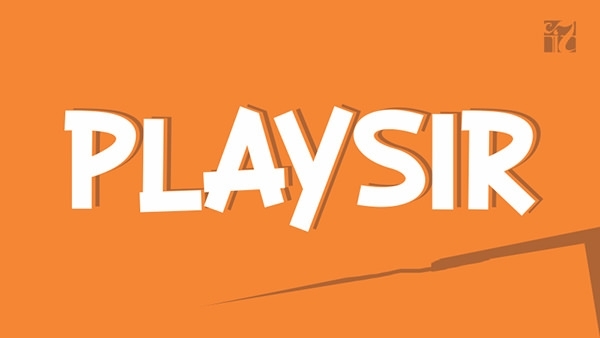 The play sir font is perfect to be printed on aerated drinks bottles, juice boxes and even milk cartons. The font is absolutely free of cost and can be easily downloaded and use on various platforms. The font is a fun yet simple one. 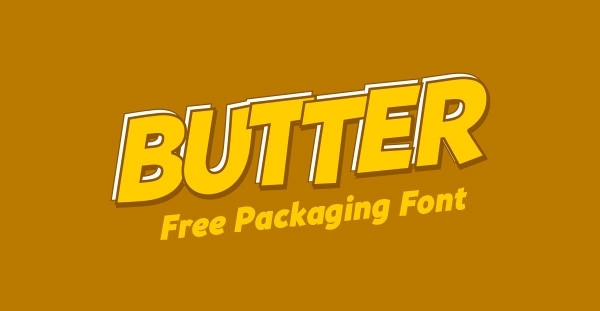 The free Souses for packaging font is an ideal font for butter, cheese and other dairy products packaging. It can also be used for juice boxes. The font is absolutely free of cost and can be downloaded easily. The font includes numerical, alphanumerical and other key. 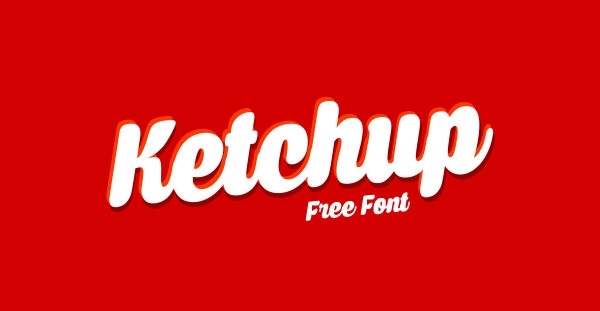 The free Caprica script font for packaging is perfect for ketchup bottles, jam bottles, bottles of pitted olives and even gherkin bottles. The font is free of cost and can be easily downloaded and used on various platforms. The font has a wavy look to it. Texture the sleeves of the edible products with our food packaging fonts to specify the appetizing nature in an expressive way. Deploy our cluster of fonts for remarkable advertising by bridging the relation between the text and the article. Achieve perfection on customizing our handpicked selection of fonts in textile packaging. 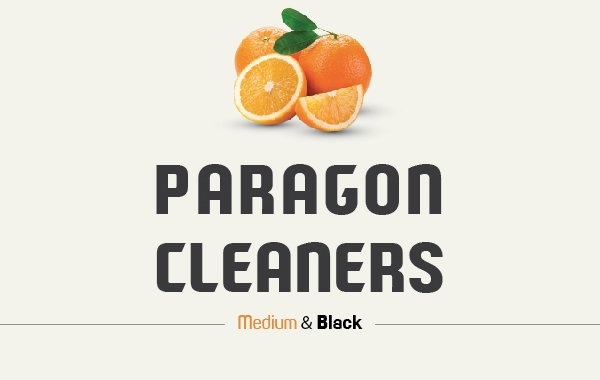 The free paragon font is ideal for juice boxes, aerated drinks bottles, milkshake bottles and various other packaged beverages. The font is free of cost and easy to download. It contains numbers, alphabets and most punctuation marks. The font is available in regular and bold fonts. 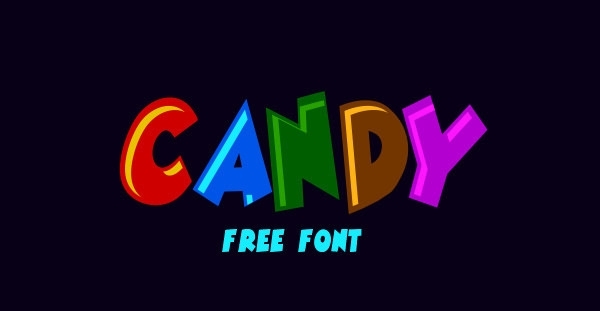 The free danger mouse font is the perfect font for bags of candy, chocolate boxes, dessert boxes and other such packages. The font is free of cost, easy to download and can be used on a variety of software and platforms. 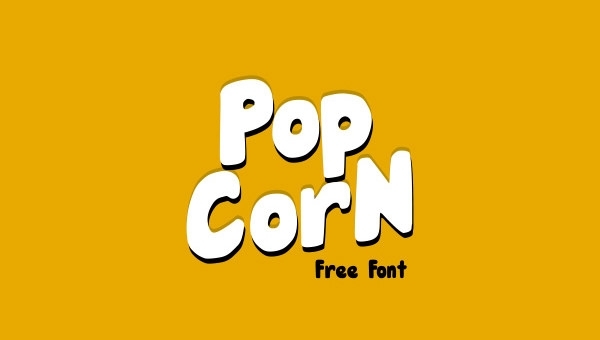 The free hunky chunk bold font is perfect for popcorn buckets, potato chips packets and even biscuits and cookies packets. As the name suggests the font is funny eye catching. The font is free of cost and easy to download. 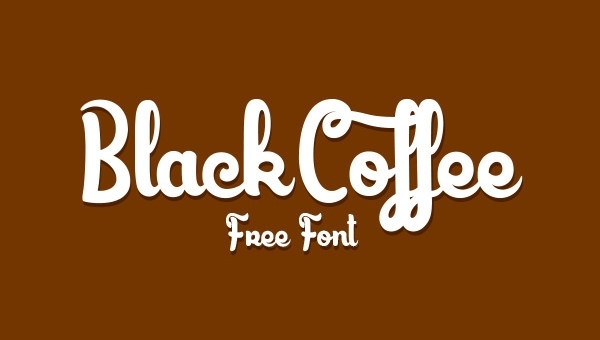 This free of cost and easy to download font is perfect for styrofoam cups and plastic coffee cups. It can also be used on coffee powder and tea leaf packets. The font is easy to download and can be used on various software. 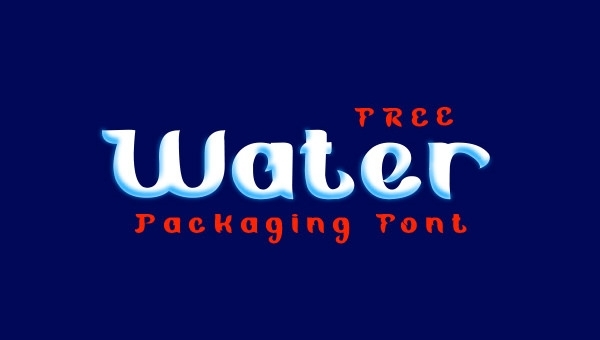 The blue ocean bold free packaging font is perfect for packaged water bottles and even juice boxes. The font has a very wavy vibe to it. It is a free of cost font and can be easily and quickly downloaded. 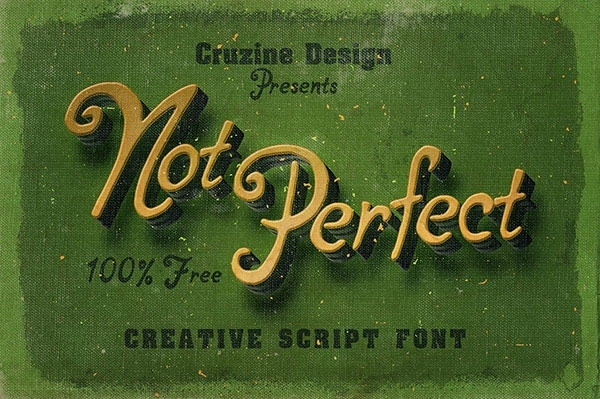 The free not perfect hand written font for packaging is the perfect font for movie posters, birthday cards, carnival posters and flyers and various other purposes. This font has a very handwriting like look to it. It can be easily downloaded and used on most software. The custom handwritten font for packaging can be used for dessert boxes, coffee powder packets, energy drinks cans, posters, cards and various other purposes. 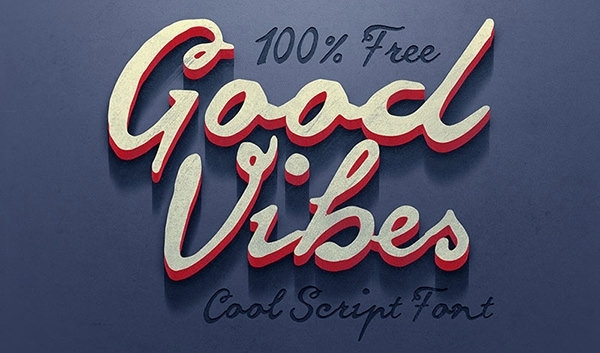 The user can download this font for free. This font is fun, unique and funky. The free script font for packaging is a wavy and unique font. It can be used for all types of packaging. From coffee powder packets to packets of chips, biscuit packets, juice boxes and various other types of packets, this font can be used for a variety of purposes.